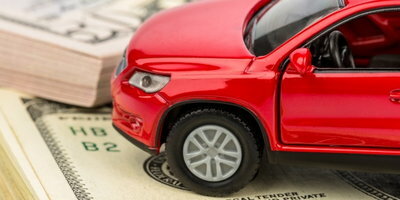 While everyone’s budget is different, the big question many ask is “how much should I spend on a car payment?” The answer won’t be the same for everyone, but there’s one rule you should follow when going through the car buying process: the 20 percent rule. 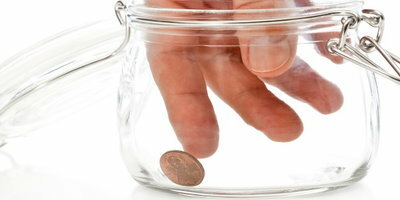 If you follow the 20 percent rule, you should be able to budget and finance wisely. The 20 percent rule simply means that your overall car expenses, including insurance, should be no more than 20 percent of your monthly income. This is recommended by many financial experts, and it’s designed to make sure you’re making enough money to afford your vehicle while still having money left over for other essential needs and expenses. For example, if your monthly paycheck is $2,000 and you take 20 percent of that, then you should be paying a maximum amount of $400 a month for all car-related expenses, including your monthly payment, fuel, maintenance, repairs, and insurance. While this figure may seem low, remember that this monthly amount is just one factor in the car buying process. Using online tools, you can get a bigger picture on what type of vehicle and loan amount will work with your monthly budget. Also, if you have a vehicle you want to use as a trade-in for a down payment, you’ll need to visit NADA or Kelley Blue Book to see what the estimated value of your vehicle is at the time you trade it in. Regardless of your financial situation, the 20 percent rule is a great starting point when you’re going through the car buying process. It takes time to find the right car that’ll fit your budget and needs – so do the math and start saving. What about My Bad Credit? 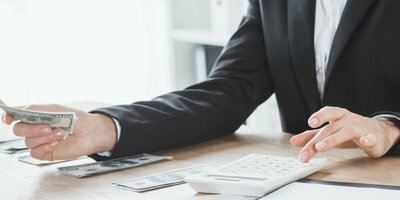 Even after you’ve budgeted and calculated the overall cost, you may be wondering if you can even get financing if you have bad credit. Luckily, Auto Credit Express specializes in connecting buyers with dealers that can help. 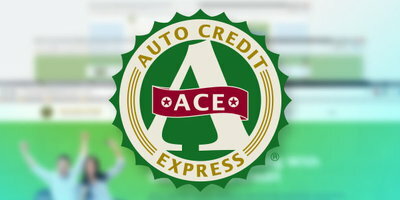 We work with a nationwide network of special finance dealerships that are connected to lenders willing to help consumers dealing with bad credit, little to no credit, and other credit problems. To get started, fill out our free and secure auto loan request form today.